The economy of Ghana loses some GHC4.6 billion annually (equivalent of US$2.6 billion in 2012) due to the effects of child undernutrition, according to a study released in Accra on Tuesday. This amount represents 6.4 per cent of the country’s Gross Domestic Product (GDP). The report titled The Cost of Hunger in Africa: The Social and Economic Impact of Child Undernutrition on Ghana’s Long-Term Development (COHA), estimates the amount of money lost each year as a result of child undernutrition, through increased costs in healthcare and education, and reduced productivity of the workforce. Stunting is caused by multifaceted factors resulting from the inadequate intake of essential nutrients and compounded by disease and poor care practices, particularly during the first 1,000 days of life. 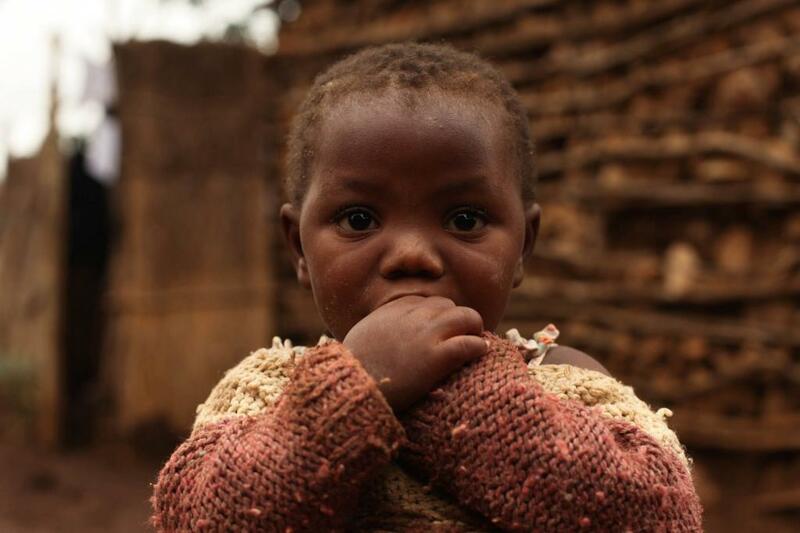 People affected by stunting suffer irreversible physical and cognitive damage. Child mortality associated with undernutrition has reduced Ghana’s workforce by 7.3 per cent. Ghana has made some progress in improving child nutrition over the past two decades, reducing chronic malnutrition or stunting from 23 to 19 per cent. However, this study highlights huge losses to the economy if further reduction is not accelerated. Stunting is not just a health issue, it needs to be addressed in a multi-sectoral approach and prioritised in all development programmes from community to the national level. The COHA Study is led by the African Union Commission (AUC), in partnership with African governments, the New Partnership for Africa’s Development Planning and Coordinating Agency (NPCA); the United Nations Economic Commission for Africa (ECA); and the United Nations World Food Programme (WFP). The launch of the Study has so far taken place in Egypt, Ethiopia, Swaziland, Uganda, Burkina Faso, Malawi, Madagascar and Rwanda, with additional launches expected in Chad, Lesotho, Mozambique, and Mauritania. The COHA National Implementation Team which was responsible for collecting, processing and presenting results from Ghana was composed of Ministries, Departments and Agencies, UN Agencies, Civil Society Organisations, Non-Governmental Organisations, international organisations concerned with the elimination of child stunting. The Government of Ghana, the African Development Bank, the French Development Agency, the Office of the United Nations Coordination of Humanitarian Affairs (OCHA), the Rockefeller Foundation, and WFP contributed financially to the realization of this study in Ghana.